Tourist Attractions : Sim's Park, Pomological Station, Dolphin's Nose, Lamb's Rock, Droog, Law's Falls, Catherine Falls. Best Hangouts : Sim's Park, Dolphin's Nose Viewpoint, Lamb's Rock, Law's Fall. Best Activity : Bird Watching, Strolling around. 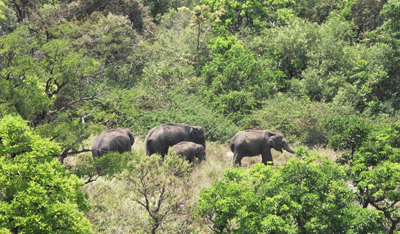 Nearby Tourist Destinations : Ooty, Mudumalai Wildlife Sancturies, Kotagiri, Mukurthi Peak and Mukurthi National Park, Avalanche, Masinagudi. Coonoor is the second largest hill station located in the Nilgiri hills in the state of Tamil Nadu in the south of India. 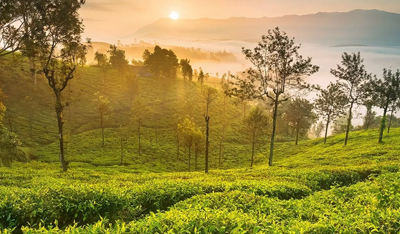 Famous for its verdant environs and for a variety of wildflowers and birds, Coonoor provides a perfect setting for activities like trekking and hiking. 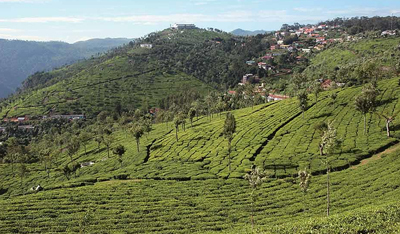 It is also famous for its tea plantations and festivals. 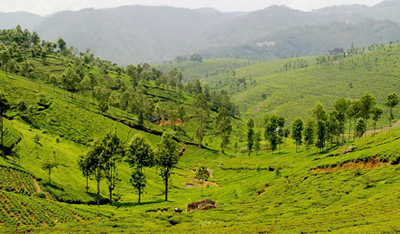 At Coonoor, travelers can also enjoy the toy train ride, which is also the means of traveling to other hill stations in the Nilgiri Hills from Coonoor. 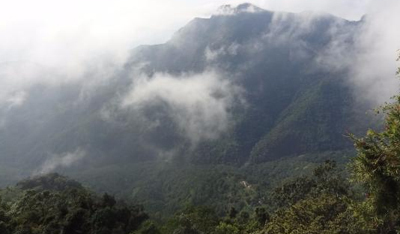 The trip provides some breathtaking views of the Nilgiri hills in all its natural glory. Coonoor provides the traveler with the panoramic view of the lush green Nilgiri hills, with its ravines, valleys, and waterfalls. Bird watching is a popular activity in Coonoor, as the area boasts of a large variety of species like cormorants, pipits, thrushes, parakeets, skylarks, Nilgiri verditer, etc. 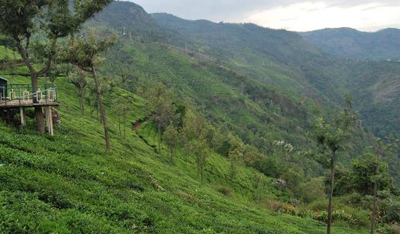 Travelers can take a walk through the long stretches of tea gardens. 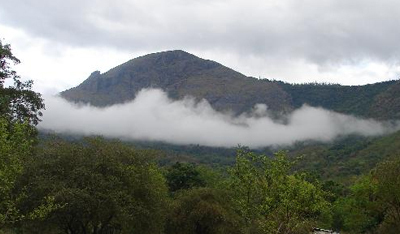 There are numerous trekking and hiking trails around Coonoor. 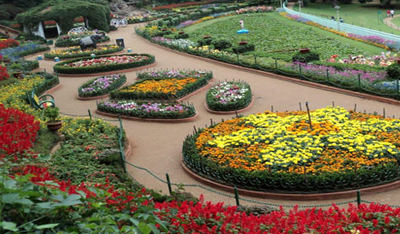 Sim's Park is one of the important tourist attractions in Coonoor. 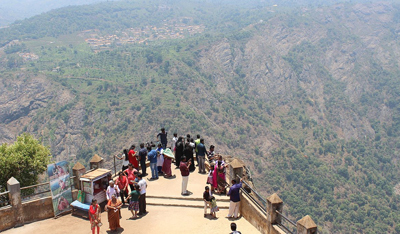 The park is situated in a deep ravine on the Northern side of Coonoor Railway Station at an elevation of 1768 to 1798 mts. The park can be divided into eight major sections.Spread over 12-hectare land, it has a collection of over 1,000 plant species that includes magnolia, pines, tree ferns, and camellia. The botanical garden is named after J. D. Sim, who was the secretary of the Madras Club in 1874 and thus it is developed to some extent in the Japanese style. Held in the month of May, the annual fruit and vegetable show is the key attraction of the park. You must also pay a visit to this institute which is a research center of the State Agricultural Department for persimmon, pomegranates, and apricot. The view point is 10 Kms from the town. The Nose is a unique rock of tremendous proportions which looks like a Dolphin. 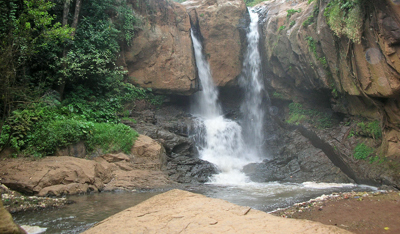 One can get the beautiful view of the Catherine Falls and the entire city from this point. This is also a picnic spot which is used by Tippu Sultan as an outpost. 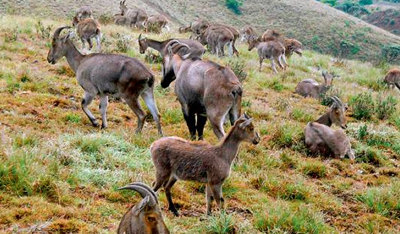 It is 15 Kms from Coonoor and stands 6000 feet high overlooking the plains. Three kilometers of trekking has to be done to reach the point.Droog takes one into the past, with the ruins of a fort, which was once used by Tipu Sultan in the 16th century. 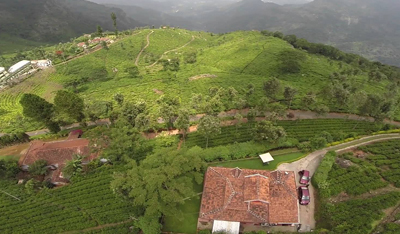 Air : Coonoor does not have an airport of its own. The nearest airport is at Coimbatore located 71 km away. Rail : Coonoor is on the toy-train line between Mettupalayam (28 km) and Ooty (19 km). 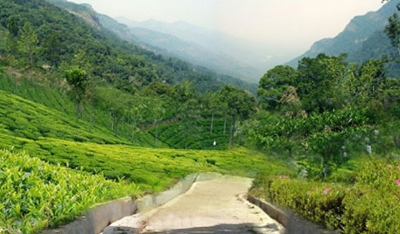 Road : Coonoor is very well connected by a network of roads and road transport to all major towns of Tamil Nadu like Ooty (19 km) and Coimbatore (71 km) besides the surrounding areas.